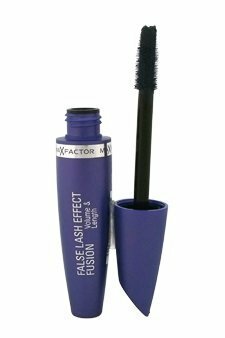 False Lash Effect Fusion Mascara - Deep Blue was launched by the design house of Max Factor. If you have any questions about this product by Perfume World Wide, contact us by completing and submitting the form below. If you are looking for a specif part number, please include it with your message.